Sell your car at Speedwell - Find out how much your car is worth. If you're looking to part-exchange your current vehicle, please enter your details below and a member of our team will get back to you as soon as possible with your free valuation. We always aim to respond to any enquiry within 24 hours. 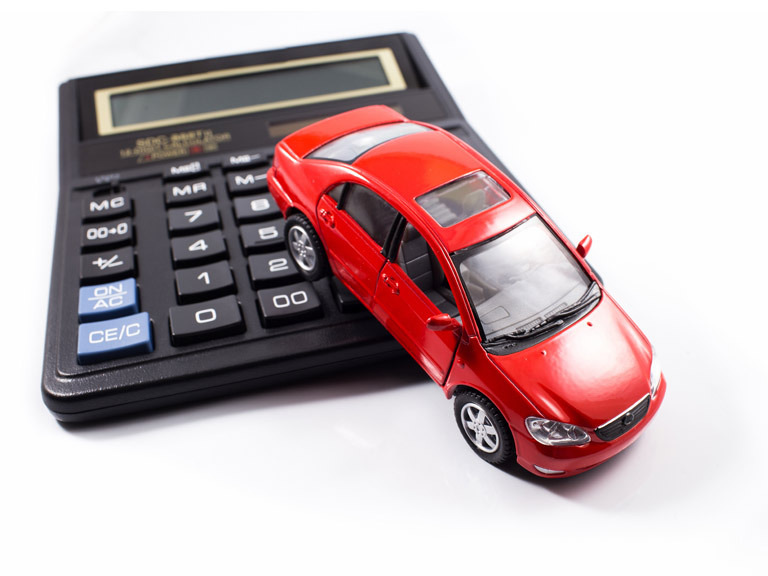 Remember that we can only give you a fair and accurate valuation by seeing your car in person. Get a free valuation, It's quick and easy.